The USDA will release their July WASDE on Thursday. 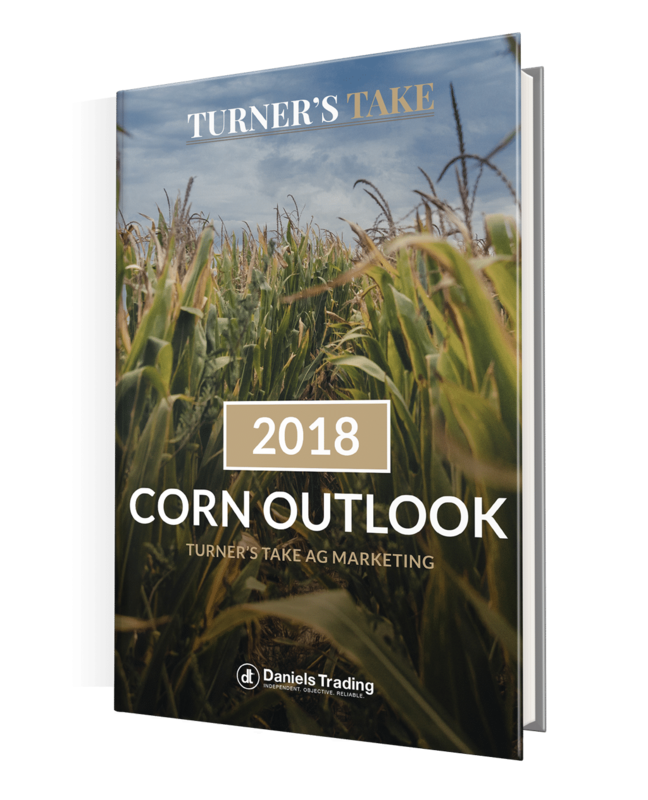 The market will be focusing on how much the USDA increases yields for corn and soybeans and how they change export demand due to the recent US trade conflicts with China and NAFTA. Thinking ahead, we talk about what impact the US tariffs have on soybeans and corn acres in South America this fall/winter. Soybeans are currently getting a 20% premium in Brazil and this will lead many farmers to grow as much beans over corn as possible. We also take into account the traditional soybean clients that South American caters to and if they will come to the US due to the higher premiums we are seeing in Brazil. Corn will most likely see price pressure as we head to FND for the Sept contract. There is still a lot of old crop out there that needs to be sold to make way for the new crop harvest. Once corn trades near its seasonal lows at the end of August/beginning of September we could have the potential to rally during harvest.